The Fourth Mind Sports Tournament ‘What? Where? 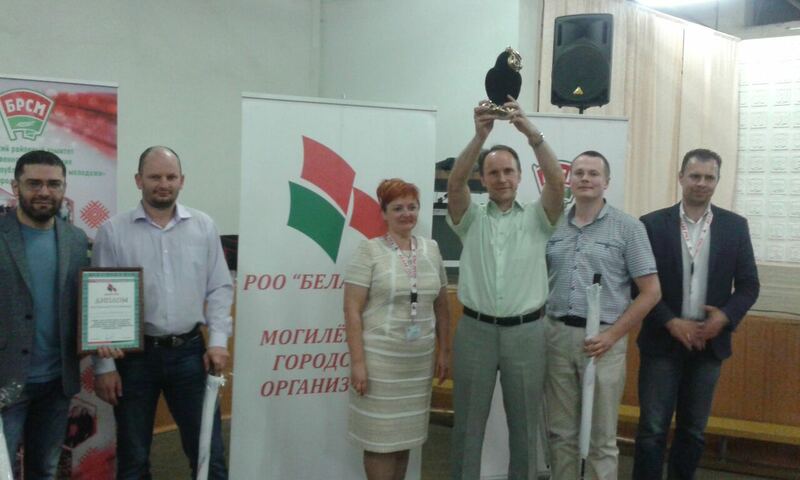 When?’ among primary organizations of the National Public Association Belaya Rus of the Leninsky district of Mogilev was held at the Belarusian-Russian University on May 8. 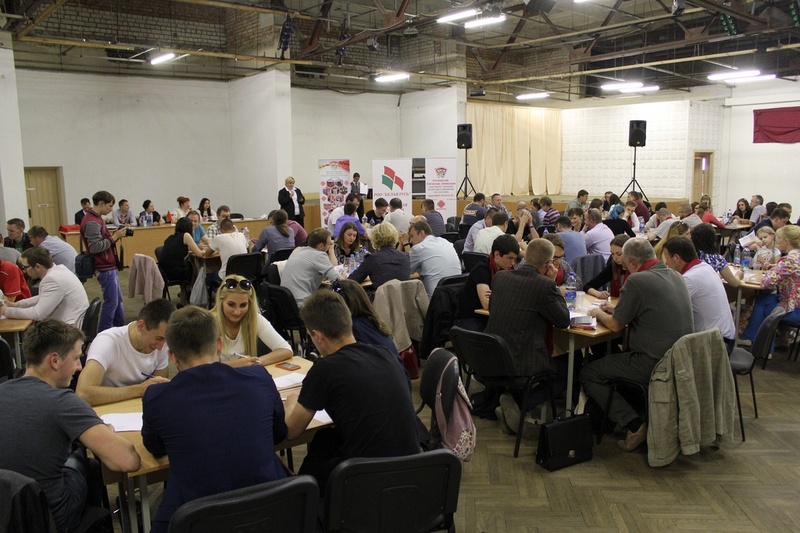 Fifteen teams representing organizations and enterprises of the Leninsky district participated in the competition of intellectuals. The event was dedicated to the Year of the Little Motherland and the city of Mogilev, the youth capital 2018. The top prize was won by the RUE Mogilevenergo team.